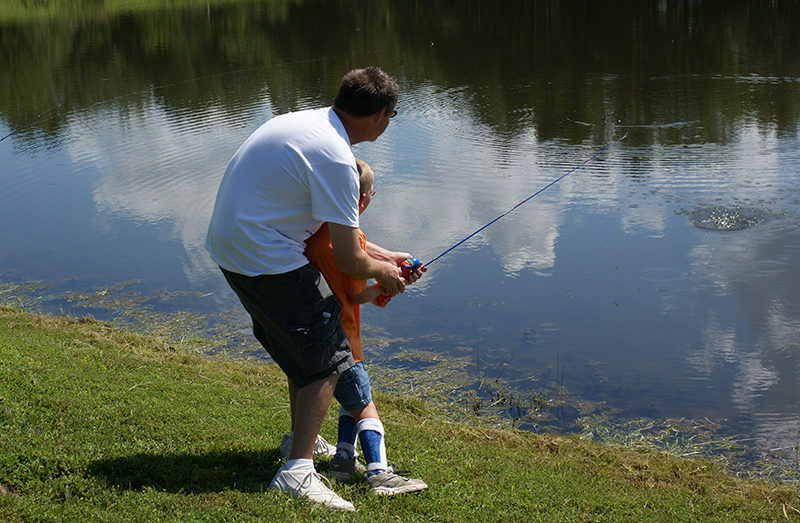 During the Saturday and Sunday following the first Monday in June, any person may fish state waters without permit, trout permit, and prescribed area daily tag. Requirements for special permits still may apply at some county, city, or private areas. Normal regulations, such as size and daily limits, still apply, too. For more information, please contact the Missouri Department of Conservation. 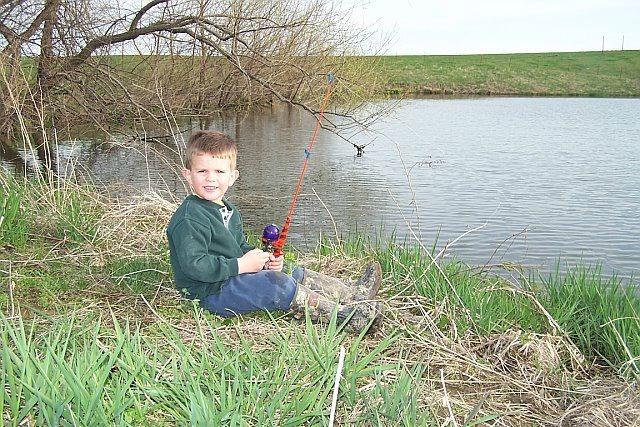 Spur Pond is located on Osteopathy Street in Kirksville and is stocked annually with trout by the City of Kirksville in partnership with the Missouri Conservation Department. The pond is open on a catch & release basis until Jan. 31st each year. From Feb. 1st – Oct. 31st, the trout may be harvested up to four a day. Fishing license with trout permit required. Hazel Creek Lake is located approximately 3 miles north of Kirksville on Highway 63, then 1.5 miles west on Hungry Hollow Road (look for a cantilever sign). The 530 acre lake contains large-mouth bass, muskellunge, channel and blue catfish, and crappie. The park also offers two boat ramps, a picnic area and restroom facilities. 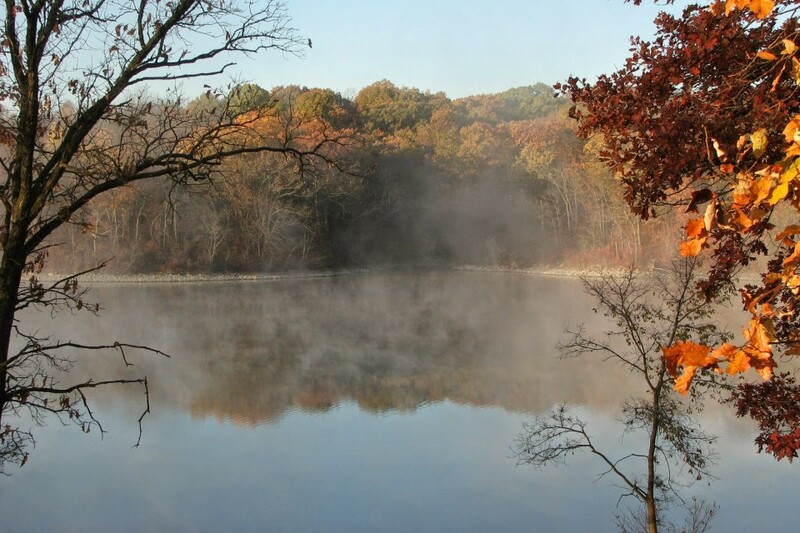 Forest Lake is a 573-acre body of water located within Thousand Hills State Park, and contains large-mouth bass, walleye, channel catfish, and crappie. To facilitate bank angling, there is also a barrier-free fishing dock on the north shoreline. Boat motors are limited to 90 horsepower, and the City of Kirksville requires a permit to operate private boats based on horsepower rating.